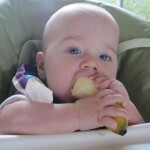 home » practitioners » Does ‘Baby Led Weaning’ increase the risk of nutritional deficiencies? 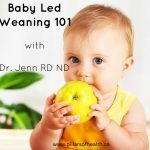 It’s been awhile since any new research looking at the Baby Led Weaning (BLW) method of food introduction has been published, and this new study has some good information to share about the benefits and potential concerns about this method. nutrition. However, we do know that there are important nutritional considerations for babies, especially those that are exclusively breastfed. 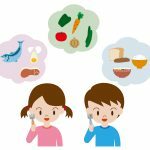 In this study, published in BMJ Open, they compared babies (ages 6-8 months) who were introduced to food via BLW (n=25) to those who were introduced to food by traditional spoon feeding (n=26). They asked parents to complete 3 days of a diet record, weighing and measuring all foods. This method of using weighed diet records (WDR’s) is the best option we have for estimating intake, but it’s still not perfect. Overall caloric intake was very similar, so babies introduced to food via BLW are getting enough food to meet their caloric needs. They were more likely to be exclusively breast fed until 6 months of age and were also more likely to eat meals with their family which should have long-term benefits as they grow! They also had significantly lower intakes of Iron, Zinc, and B12, all key nutrients for a developing baby. Iron intake in the BLW group was 1.6 mg (vs. 3.7) in the spoon feeding group. B12 intake was 0.2 µg for the BLW and 0.5 µg in the spoon fed group. Fat intake was higher in the BLW group (36 gm), but only by 3 gm. So, while the finding was statistically significant, it likely doesn’t mean much in terms of overall health. Babies do need a lot of fat, and healthy fats are an essential part of an infant’s diet. However, it may also mean that protein rich foods (also high in iron, zinc and b12) aren’t being offered as frequently. 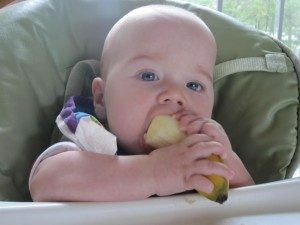 And, babies in both groups were often offered foods that put them at risk of choking, including raw apples, raw vegetables and dried fruits. 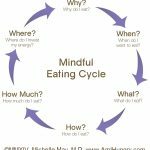 This re-enforces the need for parents to learn about which foods are appropriate for self-feeding. 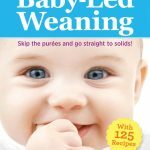 There was a third group in this study (n=7), which included babies who were fed a mix of BLW and spoon feeding. Interestingly, the results for this group often fell in between the methods. But, since the sample size was so small, it’s difficult to draw any conclusions. Keep in mind that this was a relatively small study, and we may not be able to generalize the findings to larger populations. This study also looked at babies 6-8 months, who were relatively new to eating. I’d like to see a follow up study done including babies 9-12 months which could provide further insight into nutritional intake. BLW offers many benefits, and it’s reassuring to see that babies can meet their energy requirements through self-feeding! Offering iron-rich food first! Meats, beans and legumes should be offered first in the meal in a developmentally appropriate way to ensure safety. Meatballs, hummus and bean cakes are a great place to start. Including foods rich in vitamin C (fruits and vegetables!) at meals. This will help to increase iron’s absorption. Keep breastfeeding! Just because breastmilk isn’t “rich” in iron, the type of iron is very well absorbed compared (49%) to even heme iron sources such as meats. 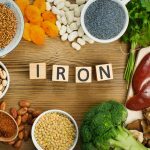 You can read more tips here – 7 Practical Tips for Increasing Your Child’s Iron Status. B12 and Zinc are also found in meats, so offering these foods first and most often will also help to increase intake of these key nutrients. Vegetarians should ensure that beans (hummus, bean cakes) and nut butters are offered daily, as they are good sources of zinc, but may have more difficulty getting enough b12 which is found almost exclusively in animal foods. Nutritional yeast is one exception and can be mashed into potatoes and added to sauces! Need more info? Join me for a Baby Led Weaning workshop, or book an in-office BLW consult! 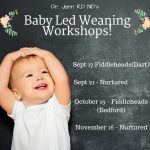 Workshops are offered regularly at Fiddleheads Kids Shop and Nurtured Products for Parenting. 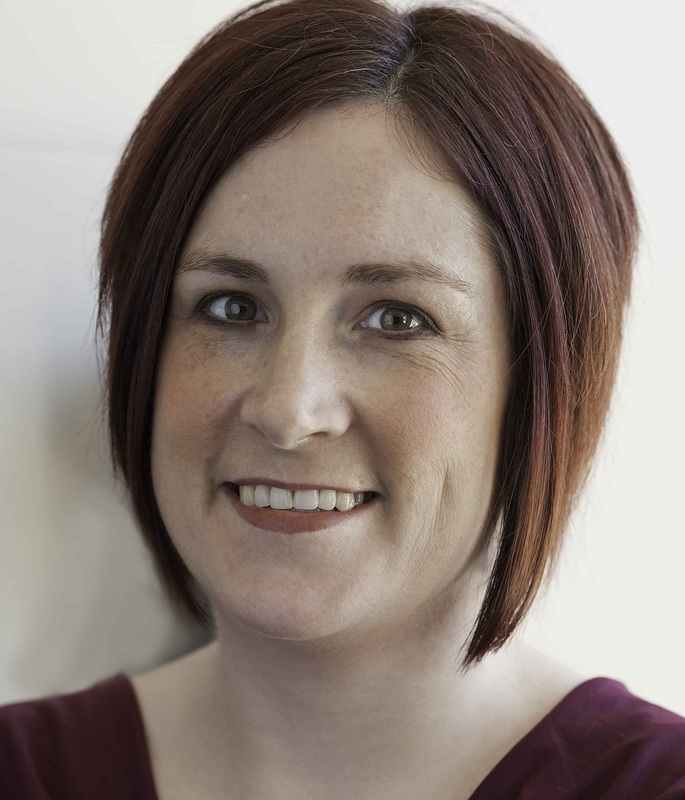 Dr. Jenn RD ND maintains a family-centered Naturopathic practice in Dartmouth, NS. She enjoys working with people of all ages, and has a special interest in women and children’s health, including pre-conception, fertility (IUI/IVF support) and pregnancy.